Ms. Gutierrez most recently served as Vice President of Academic Affairs at St. Anthony School in Milwaukee. Laura Gutierrez. Photo from St. Anthony School. 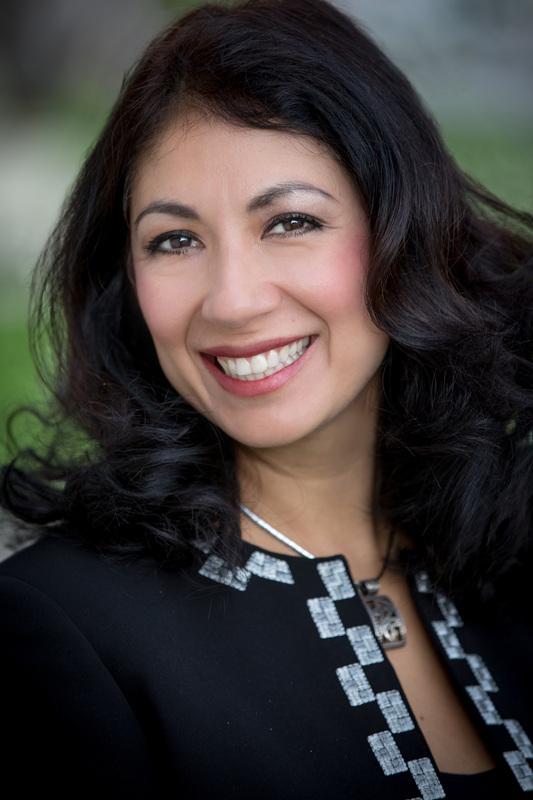 Madison – Governor Scott Walker announced today his appointment of Laura Gutierrez to serve as the secretary of the Wisconsin Department of Safety and Professional Services (DSPS). 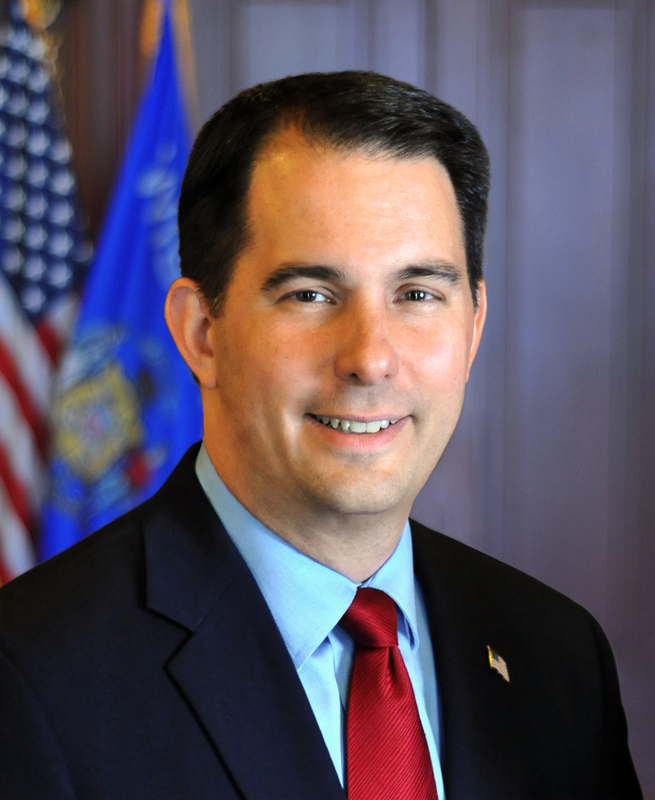 Governor Walker’s appointment is effective February 16, 2017. Ms. Gutierrez most recently served as Vice President of Academic Affairs at St. Anthony School in Milwaukee. She previously served as Assistant Principal and Director of Instruction at Bruce Guadalupe Community School in Milwaukee. Ms. Gutierrez also served as an Elementary and Middle Instructor in various capacities since 1998, including 6th – 10th Grade Spanish Instructor at Grand Avenue Middle School, Middle School Science Instructor at Grand Avenue Middle School, Middle School Science Instructor at Bruce Guadalupe Community School, and Elementary School Science Consultant at Bruce Guadalupe Community School. From 2008-2009, Ms. Gutierrez worked as a Clinical and Microbiology Laboratory Assistant at Waukesha Memorial Hospital. Ms. Gutierrez received her Bachelor of Science degree from Carroll College and her Master of Arts in Leadership and Policy from Marquette University.